Naira and Kartik meet the pandit. Both the families reach temple. Kartik’s Dadi wants to get the kundli matched. The kundli matches and Dadi happily accepts Naira. She hugs Naira and Kartik. 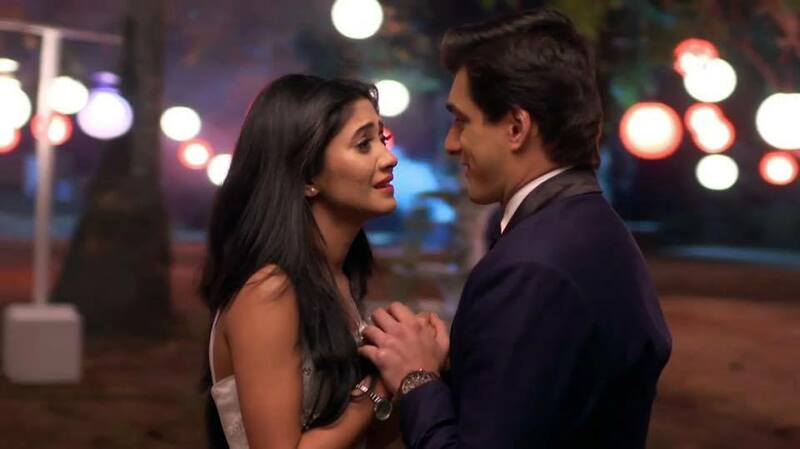 Later, Kartik and Naira have sweet romantic moments. They are soon going to get married. 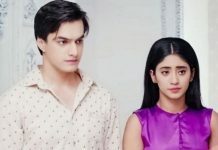 Kartik showers love on Naira and helps her in cooking. 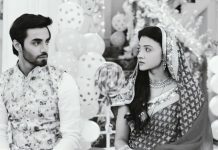 It’s all Kartik’s dream sequence, when Naira tells him to imagine how their married life will be. Kartik stays in Goenka house just for Dadi. Kartik hears that Dadi was acting to be unwell, and called Kartik home. Kartik gets angry and tells Dadi that he will marry Naira and take Naira to his own house. He decides to move out of Goenka house. Dadi and Manish get a big shock. 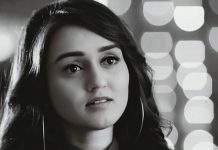 Kartik gets sad by Dadi’s lie. Naira comforts him and diverts his mind by asking him to imagine their post marriage life.